Who says that the Bollywood stars don’t have anything to do other than meeting professional commitments? Indeed, they keep busy in shooting most of the times, but your favorite Bollywood stars also love to travel. Do you want to know what their favorite holiday destinations are? Let’s find out! Bollywood’s diva Aishwariya Rai Bachchan’s favorite holiday spot is New York. 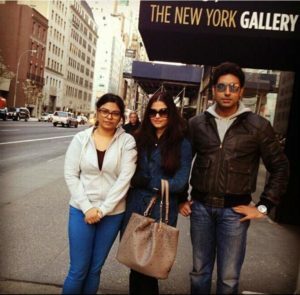 She loves to spend her quality time with her husband Abhishek and daughter Aradhya in New York. She even celebrated her birthday this year in New York! Bollywood’s one of the biggest superstars Salman Khan loves to travel. Due to his busy schedule, he keeps of traveling from one country to another. 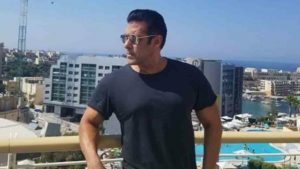 But, for many years Dubai is Salman Khan’s the most favorite holiday destination as he has been spotted chilling in Dubai for so many times in a year! Our favorite Bollywood Badshah Shah Rukh Khan’s favorite holiday destination is London. He loves to stay in London for months and months! Why? 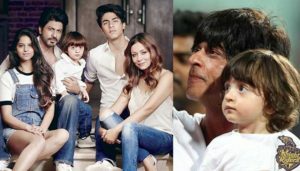 His two kids Aryan and Suhana both have been studying in London. Naturally, he loves to visit London very often. Even when he was shooting for “Jab Tak Hai Jaan”, he said in an interview that he loves London! Do you know where Priyanka Chopra loves to travel? She loves Thailand and its beautiful beaches. Whenever she gets some free time, she travels to Thailand and spends a few days there while relaxing and having fun! 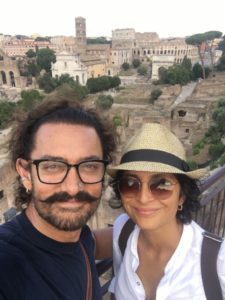 We all know Aamir Khan’s love for traveling, right? But, do you know that Aamir Khan owns a house in Beverly Hills, California? Yes, he bought this house to his lovely wife Kiran and both of them love to spend their holidays in the USA. Bollywood’s Sexiest Man Hrithik Roshan’s favorite holiday destinations are London and Switzerland. 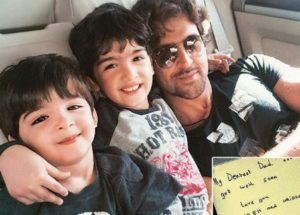 His two kids Hridhaan and Hrehaan both love Switzerland and Hrithik prefers to go to Switzerland during holidays. Other than these, Hrithik loves to travel to exotic places worldwide!